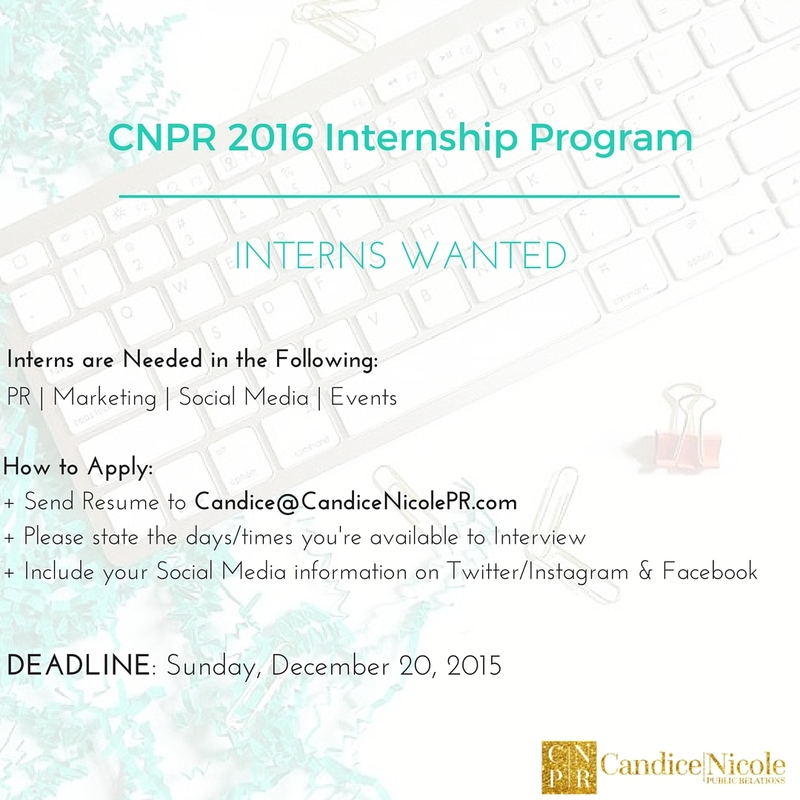 CNPR is proud to announce their first Internship Program! 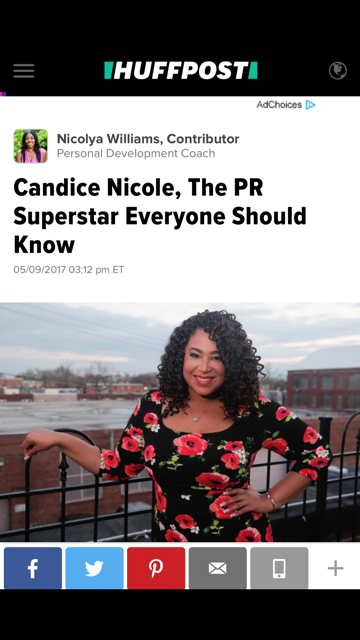 In 2016 CNPR will be bringing in 7 women interns to the program that will give them hands on experience, access to the new CNPR referral program, build their portfolio and have exclusive access to CNPR owner Candice Nicole. The ideal candidate would be a college student, but that is not required. They should be 21+ and have a vehicle or access to public transportation and located in the Washington, DC area (The PR/Marketing/Events Intern). 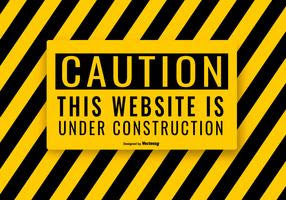 If you're interested in Social Media, you can work virtually. CNPR also seeks an individual who is a hard worker, self starter, self motivator, creative, knows how to work with a team, knowledge of MS Word, Excel, Power Point and Social Media platforms. 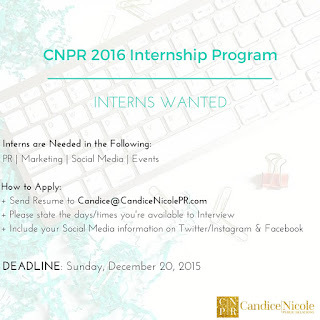 If this is you, please email CNPR by Sunday, Dec. 20 2015.